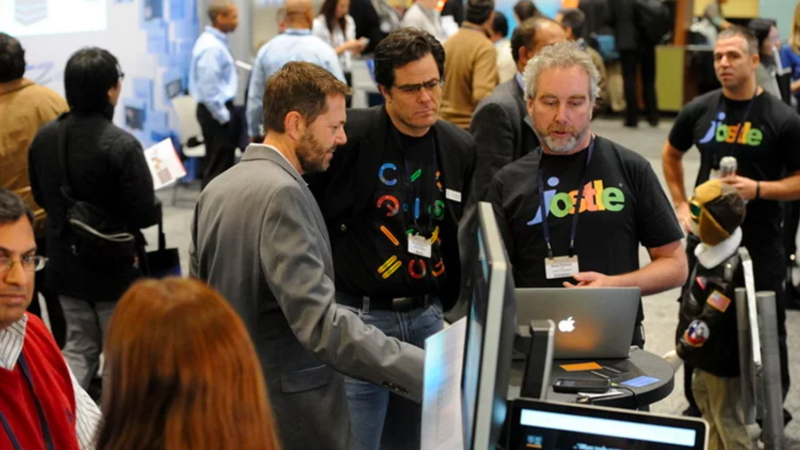 Jostle, a Vancouver-based intranet software company, wrapped up a successful launch at E2 Innovate, the leading conference and expo for social enterprise tools and technologies held in Santa Clara, California from November 13th-15th. For Jostle, this event was a critical test. Would the Enterprise 2.0 world understand the value of its unique and simple People Engagement® platform? The answer was resoundingly yes! “Jostle was the most crowded booth on the show floor. They were new, had an engaging demo, and focused on people instead of content—which is a new and refreshing way to approach E2.0,” observed industry analyst David Coleman, Founder and Managing Director of Collaborative Strategies, Inc. His most recent blog, is a more detailed review of the show. 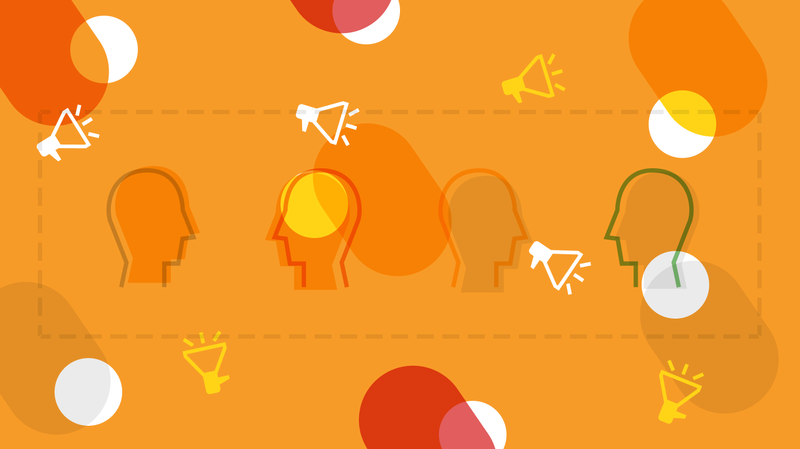 Jostle’s People Engagement® platform is a new kind of intranet and allows organizations to amplify workplace culture, foster communication, and bridge organizational silos. Jostle attributed its success not only to their engaging platform, but to the market as well. Now more than ever people are recognizing the importance of company culture and the long-term benefits of engaging employees. "Forrester Research has predicted that the social enterprise market will grow at a rate of 61 percent over the next four years," said Paula Phelan, CEO of Nadel Phelan and industry expert. "Companies like Jostle are well positioned to benefit from the increased demand. 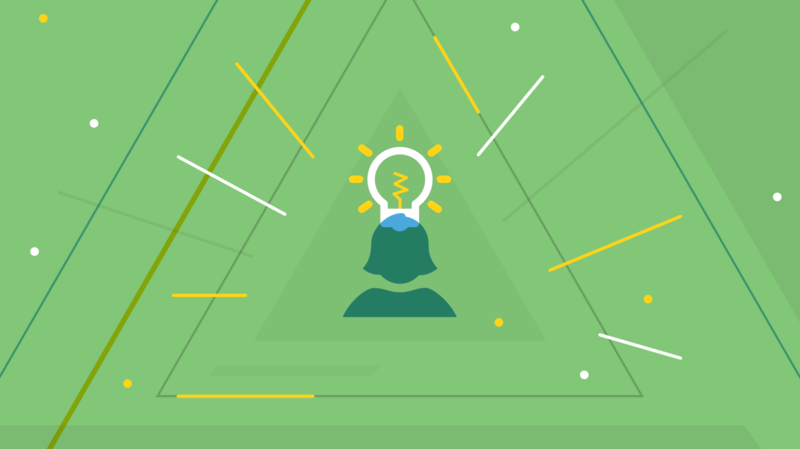 By delivering innovative solutions that provide immediate ROI through improved collaboration, Jostle has ensured its position as a true thought leader." Always creative, Jostle featured its unofficial mascot ‘Rocket Boy’ in its booth. The pint-sized mannequin who was dressed in aviator gear and a replica jet-pack was a big hit with attendees, who lined up to have their photo taken alongside him. “Traditional intranets always had a big imagination but never delivered. Inspired by Rocket Boy’s quintessential representation of ‘dreaming’ and ‘inspiration’, our platform is exactly what intranets always dreamed of being. With a strong people-centric focus our intranet platform is amplifying culture by engaging employees and fostering collaboration. It was clear to me when I was ending demos early to connect with the next attendee in line that people immediately understood our unique value. They loved it!” observed Dave Humphrey, Director of User Experience + Design at Jostle Corporation. To request a free demo or to learn how Jostle can benefit your environment, visit http://www.jostle.me/product/. Jostle’s cloud-based People Engagement® platform is a next-generation intranet that helps organizations around the globe enable their employees and drive their culture, in simple and engaging ways. Jostle’s innovative approach results from an experienced team that brings three essential ingredients together – enterprise leadership, user experience design, and web-enabled software architecture. To share in our magic please visit us online at www.jostle.me. Based in Vancouver, British Columbia, Jostle’s enterprise platform does what intranets always dreamed of doing, but never could.